Goa Chief Minister Manohar Parrikar on Thursday said efforts were on to make Goa a scientific hub in India with focus on promoting scientific temperament in the coastal state. 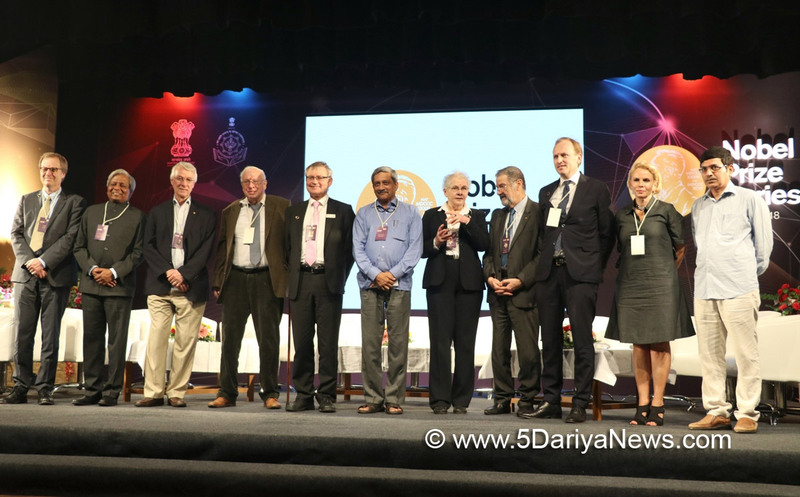 "Our government seeks to reinforce Goa's status as a scientific hub of India, with a strong focus on not only significantly strengthening scientific education in our state, but also promoting a science temperament across the state," Parrikar said, while speaking at the inaugural session of the Nobel Prize lecture series in Goa on Thursday. "We seek to develop the capacity of our human capital, the most precious resource, into a knowledge powerhouse that fuels our nation's growth and addresses our most critical development issues through innovation," Parrikar further said.The Chief Minister also announced an annual innovation science contest, where high school and college students in the state would be invited to propose their breakthrough research ideas. "Our government will support (innovations) for a period of one year," Parrikar said.